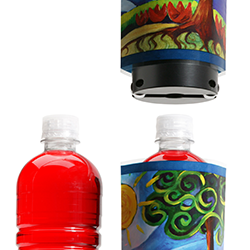 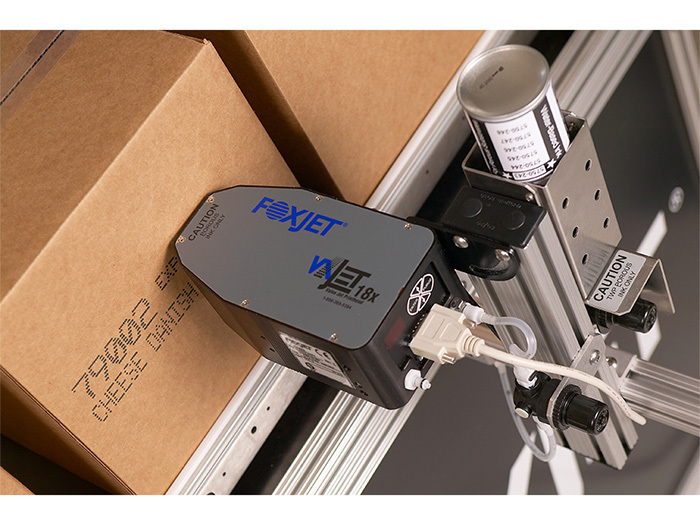 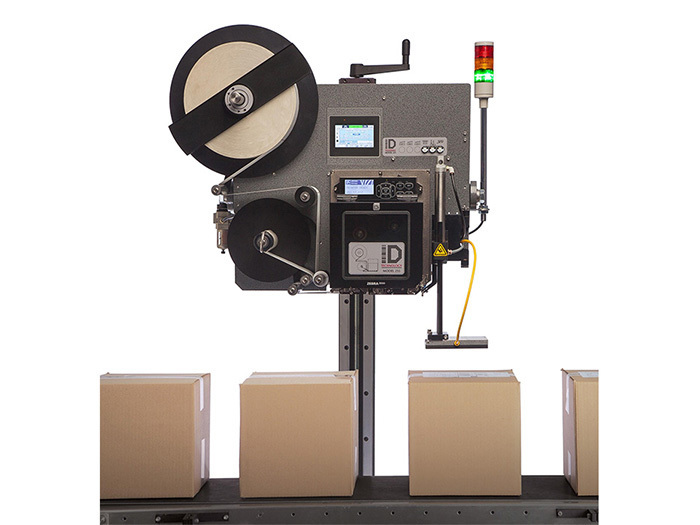 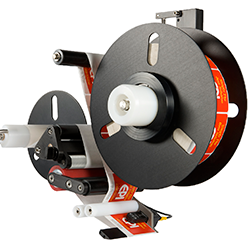 ID Tech offers a variety of labeling solutions to satisfy your product identification needs. 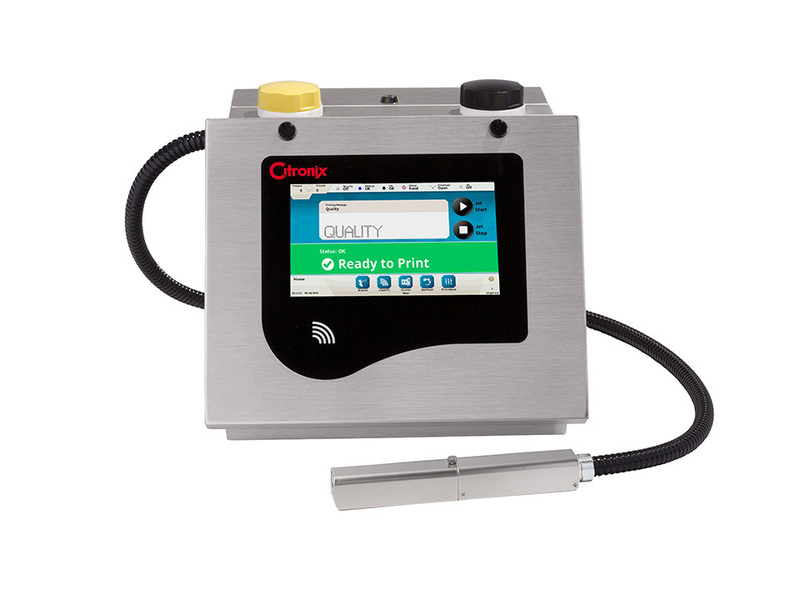 The coding solutions allow you to print date/lot codes, bar codes & text on almost any substrate. 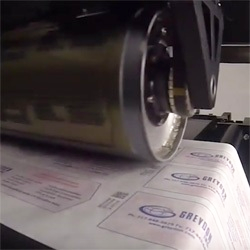 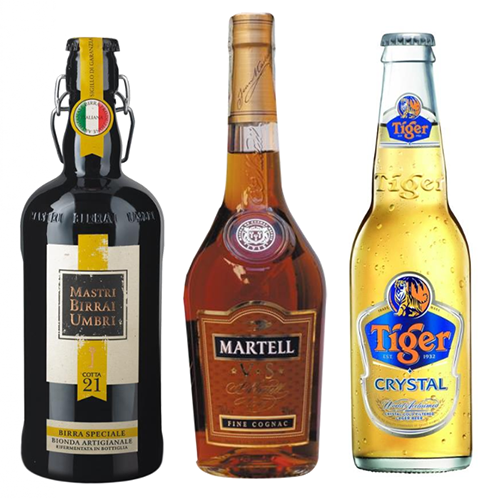 The marking solutions offered are designed for marking on generic cases and cartons.